Tregony (Old) Bible Christian Chapel - the second such building - lies on the left-hand side of Tregony Hill no more then fifty metres to the east of the first building (see link). This chapel may previously have been the Oldfellows Hall before its repurposing. Old photos online seem to support this, although there is a photo of what seems to be a different and dilapidated chapel which may have been very close by. This particular building is now a private home. Tregony Congregational Church lies around two hundred metres to the east of the old Bible Christian Chapel (see above), on the south side of Fore Street. 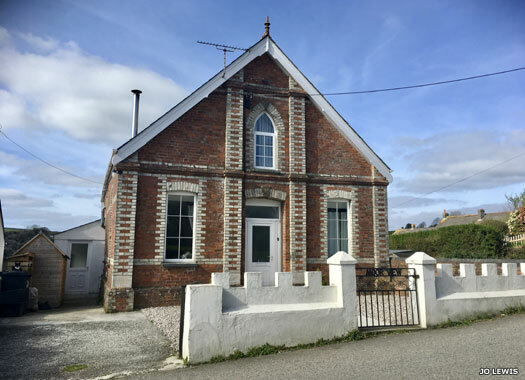 It was erected in 1824 and is shown as Tregony United Methodist Church until 1907 when it became Congregational, probably when the Methodists moved over the road. 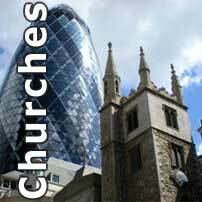 It remained independent of the URC merger and recently became a (New) Bible Christian Church when it became fully independent. 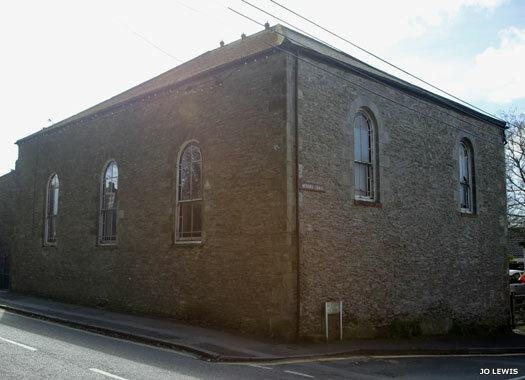 The square stone building that is Tregony Methodist Church is on the northern side of Fore Street, with the junction with Back Lane on the right of this photo. 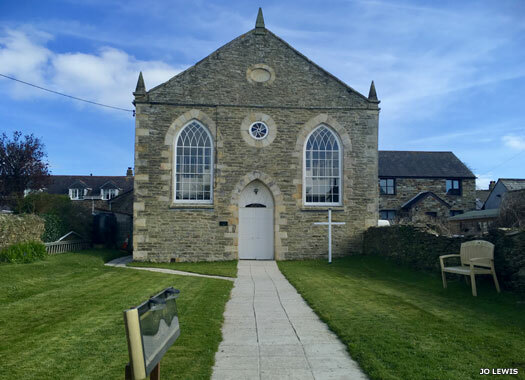 It was built in 1824 as a Wesleyan chapel, the original chapel having been further down the street. Known as Tregony Methodist Church from 1932 and part of the Truro Methodist circuit, it closed in 2006 and was sold in 2007. It is now a private house but its previous function is remembered by a small wooden sign. 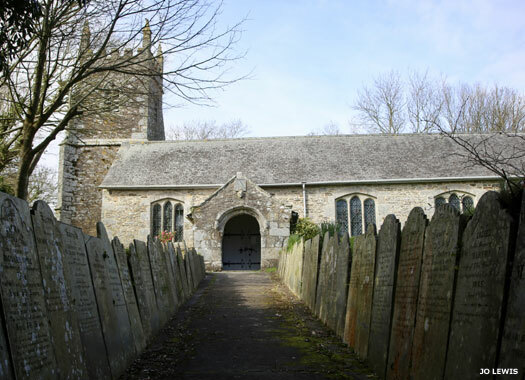 St Cuby Church lies at the north-eastern end of Tregony, set back on the northern side of the top of Fore Street. 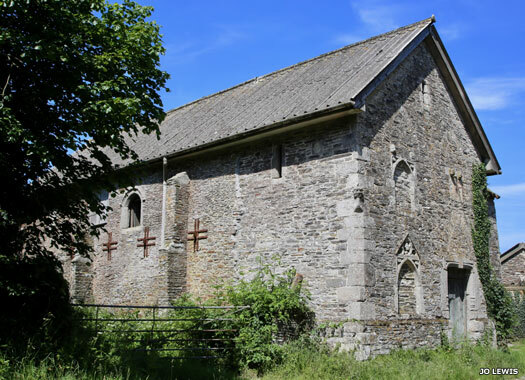 With the loss of St James Chapel in Tregony (see link), from 1553 St Cuby was the parish church for Tregony. The church is actually in the parish of Cuby, with this part of Tregony village at the border. The two were once separate parishes until they were consolidated. The church, except for the tower, was rebuilt in 1828. The tower is of the 1300s. 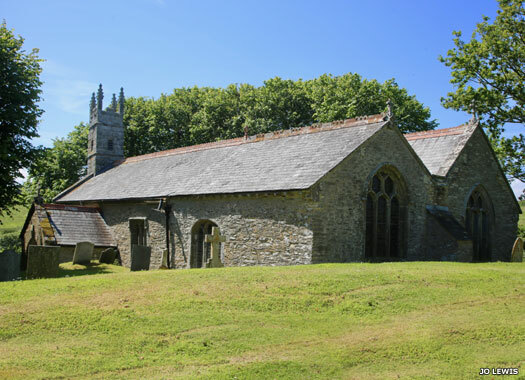 St Cornelius Church can be found in the Cornelly region which lies to the immediate west of Tregony, in the direction of Probus, but about half a kilometre north-west of the River Fal bridge at Tregony, opposite Grogoth Wallas. The existing church stands on a raised site which could have Iron Age origins, overlooking the valley of the River Fal. The building seems to have its origins in the 1200s, although it was restored fairly regularly, from 1866 onwards. Golden Manor House Chapel can be found at Golden, near Golden Wood, immediately to the south-west of Creed. Known locally as 'the chapel', This building is now used as a barn. It is thought to have been the chapel (here or nearby) of the Wolvedon family. However, the building stands just opposite Golden Manor House, where St Cuthbert Mayne was arrested in 1577 while ministering to Catholics and is now something of a Catholic pilgrimage site.